Combine the u-Blox chipset with Sarantel's powerful SL1206 helical antenna and you get the impressively sensitive GS407. Whether this receiver is in your pocket or under your car seat, you are likely to pickup a rock solid GPS signal. 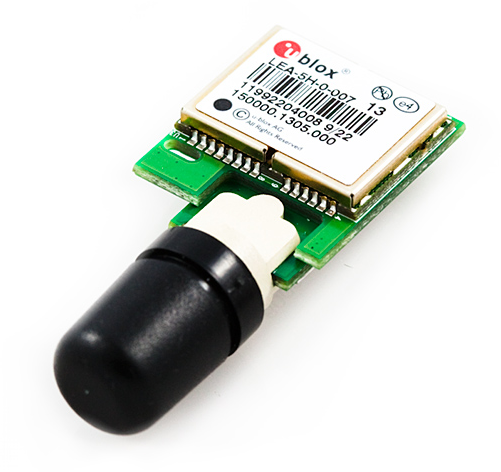 Note: The GS406 has been replaced with this GPS module. The specifications are almost all identical, but the GS407 makes use of a newer helical antenna, which makes the overall length a bit smaller. Get 50 Channel GS407 Helical GPS Receiver from DFRobot Store or DFRobot Distributor.